Our Professional Team at Grand Ridge is committed to the success of your event. From the planning, implementation and final wrap-up, we are here to serve you. We offer a variety of complete hassle free event packages to choose from or we will customize one to fit your specific needs. Our ‘Standard Outing Package’ includes green fees, cart and a discount on range balls. 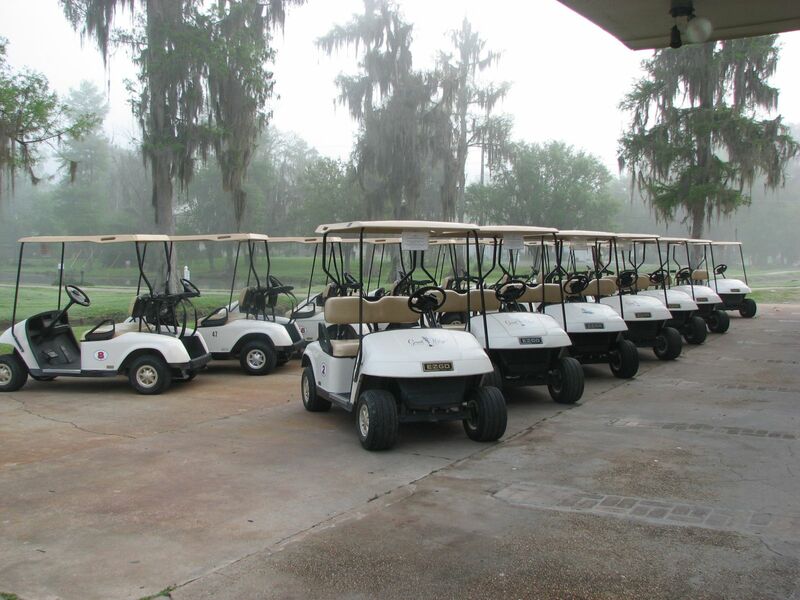 Our Professional assistance includes on course contest set-up, customized rule sheets, scorecards, cart signage and a professional cart staff to assist you. Whether it is a large charity event or just a group of 12 on a golf getaway, we work hard to ensure your complete satisfaction. 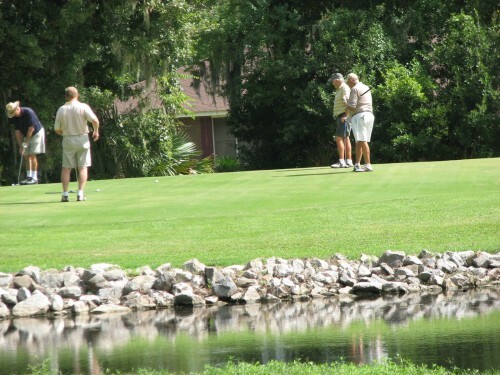 Corporations, associations and private groups are selecting Grand Ridge for their touraments.